See all 1,031 properties in Ferenc Liszt Intl. 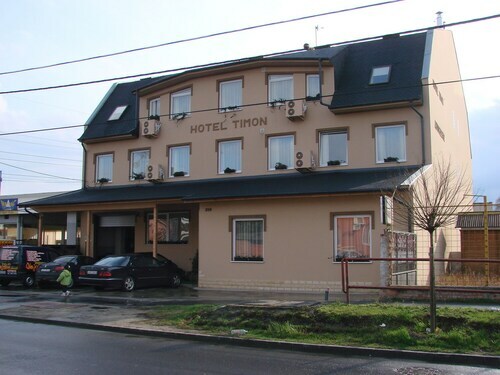 Located near the airport, this family-friendly hotel is within 12 mi (20 km) of Pirate Cave Escape Room, Hungarian National Museum, and Elisabeth Bridge. Corvin Plaza and Nepliget are also within 12 mi (20 km). Located in Monori, this luxury hotel is within 9 mi (15 km) of Pirate Cave Escape Room, Hungexpo Budapest Fair Center, and Nepliget. Gellert Thermal Baths and Swimming Pool and Hungarian State Opera House are also within 12 mi (20 km). Located in Monori, this hotel is within 9 mi (15 km) of Pirate Cave Escape Room, Hungexpo Budapest Fair Center, and Nepliget. Gellert Thermal Baths and Swimming Pool and Hungarian State Opera House are also within 12 mi (20 km). Located in Monori, this apartment building is within 12 mi (20 km) of Koki Terminal, Hungarian National Museum, and Elisabeth Bridge. Pirate Cave Escape Room and Hungexpo Budapest Fair Center are also within 12 mi (20 km). 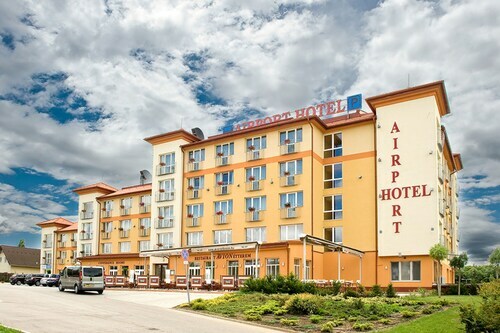 Located in Pestszentlorinc, this hotel is within 12 mi (20 km) of Pirate Cave Escape Room, Gellert Thermal Baths and Swimming Pool, and Hungarian State Opera House. Hungarian National Museum and Elisabeth Bridge are also within 12 mi (20 km). 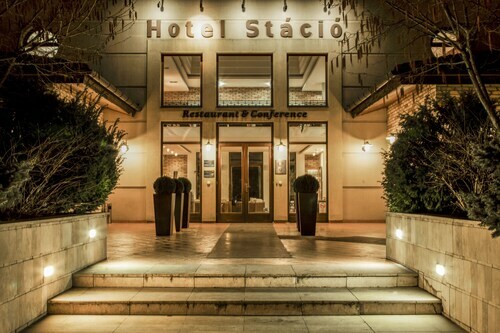 Located in Monori, this luxury hotel is within 12 mi (20 km) of Pirate Cave Escape Room, Hungarian National Museum, and Hungexpo Budapest Fair Center. Nepliget and Kincsem Park are also within 12 mi (20 km). Located in Pestszentlorinc, this pension is within 6 mi (10 km) of Nepliget, Hungarian National Museum, and Hungarian Natural History Museum. Hungexpo Budapest Fair Center and Papp Laszlo Sports Arena are also within 6 mi (10 km). Kobanya - Kispest Station is 26 minutes by foot. 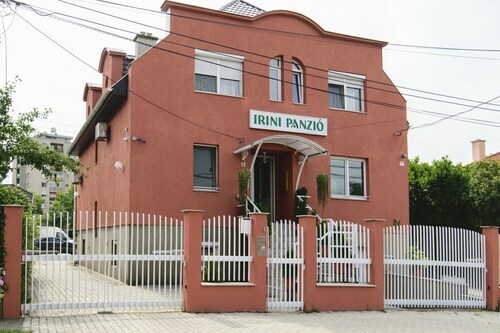 Located in Pestszentlorinc, this bed & breakfast is within 6 mi (10 km) of Nepliget, Gellert Thermal Baths and Swimming Pool, and Hungarian National Museum. Elisabeth Bridge and Dohany Street Synagogue are also within 6 mi (10 km). Kobanya - Kispest Station is 29 minutes by foot. Flights from Sarajevo Intl. to Pearson Intl. Flights from Sofia to Calgary Intl. Flights from Sarasota Bradenton Intl. to Buffalo Niagara Intl. Flights from Los Cabos Intl. to Licenciado Gustavo Diaz Ordaz Intl. Flights from Lambert St. Louis Intl. to Pierre Elliott Trudeau Intl. Flights from San Pablo to Pearson Intl. Flights from Hancock Intl. to Stanfield Intl. Flights from Juan Santamaria Intl. to Victoria Intl. Flights from Los Cabos Intl. to Calgary Intl.